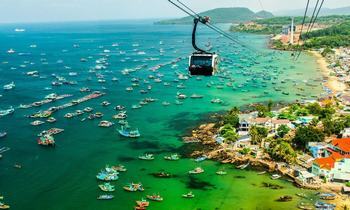 It’s no coincidence that Phu Quoc is considered the pearl island of Vietnam. 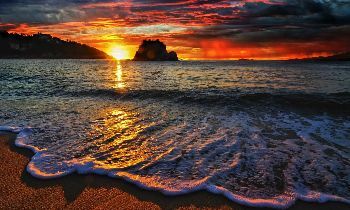 Besides the scenery as in heaven, the business of pearl growing is very developed here. 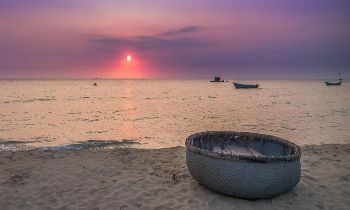 According to the evaluation of culture pearl specialists, Phu Quoc pearl is ranked the world’s best kind. Previously, it is for Lords and noble class. However, it is today the high-grade jewelry for the rich. It is said that sparkling pearls likely keep mysteries. 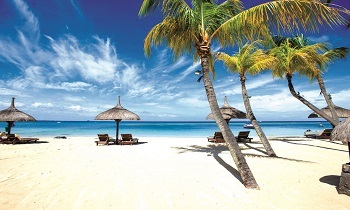 Seeming that the best universal quintessences converge in Phu Quoc pearl. 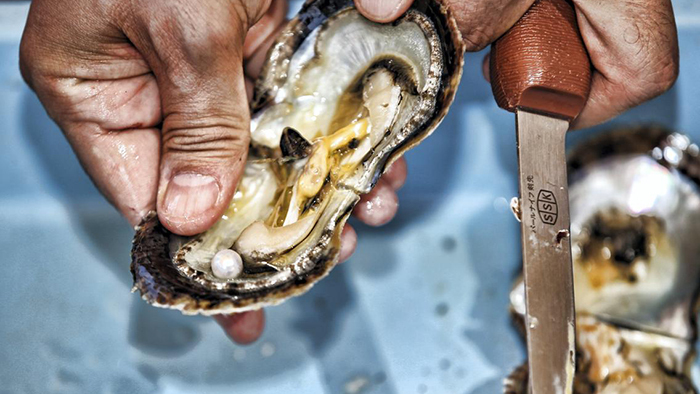 Culturing oysters is not only for precious pearls but also for others. People take full advantage of oysters. Oyster shells are a kind of material for making excellently fine handicraft articles such as articles incrusted with mother-of-pearl, clothes buttons, and many other kinds of jewelry. Powder of pearls is used to make up medicines for treating many diseases of bone, joint, skin, etc. Cosmetic producers extol pearls as a magic remedy to lighten and beautify face skin. 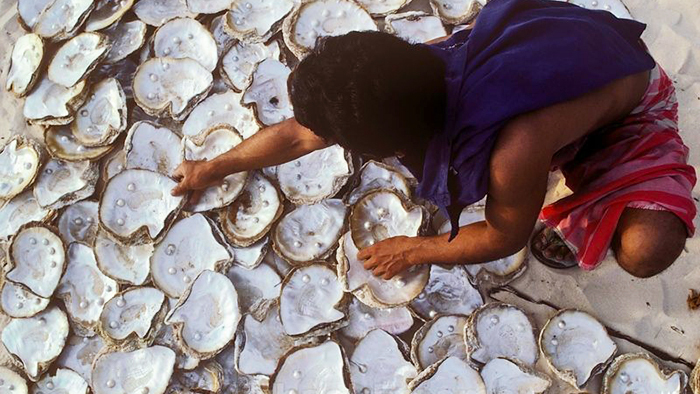 In addition, the oyster's meat is a delicious and nutritious specialty. 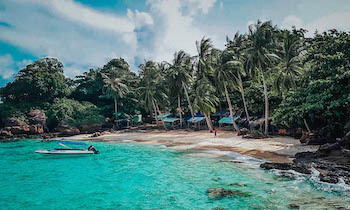 According to the research, the pearl farming industry in Phu Quoc began to develop strongly in the last 7 years, with the cooperation of Australia and Japan with domestic partners. Phu Quoc pearls are priced quite high that depending on different qualities, colors, and shapes, the price of each one can range from a few dozens to a few thousands of dollars. The most precious are the black pearl with a price of over USD 1,000/pearl (size 10 - 12 mm) and the pink pearl with a price from 400 USD or more for 6-8 mm. The lowest class is ivory white pearl which has shorter culture time (about 9-12 months). It costs several dozens USD/pearl. Pearls are displayed in many shops selling souvenirs in Duong Dong market, Dinh Cau night market, An Thoi Port, and Bai Vong - Ham Ninh Port, etc. 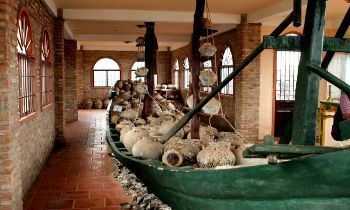 Currently, in Phu Quoc, there are many large pearl culture facilities such as Ngoc Hien pearl, Quoc An pearl, Japanese pearl farm, and Australian pearl farm. On the tour of the South Island, there will be a stopover for tourists which are the famous cultured pearls in the island district. 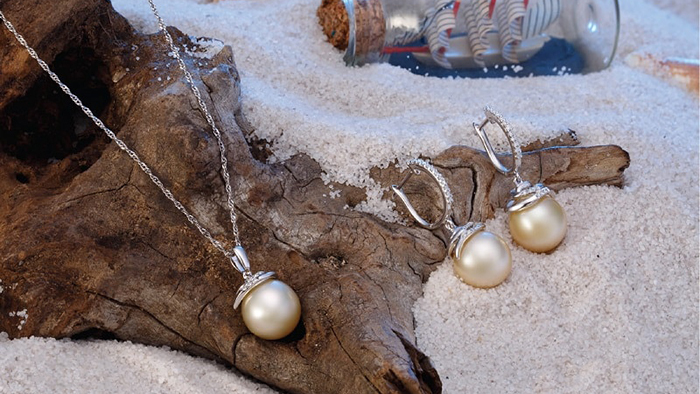 Visitors can choose the most beautiful pearls to buy like the best gifts for themselves or friends. 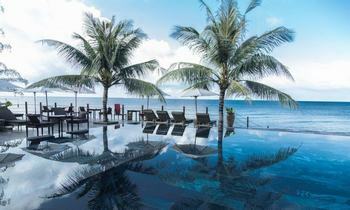 However, the output of the Phu Quoc pearl is limited. 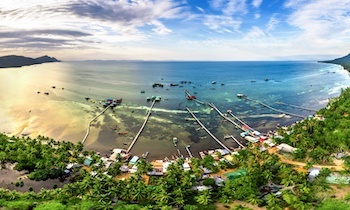 Meanwhile, travelers always want to buy Phu Quoc genuine pearls as souvenirs when they come to Phu Quoc. Catching up with this demand, some pearl producers bought pearls cultivated from China at lower quality and cost to sell in Phu Quoc. They lied to consumers as "Phu Quoc Pearls" but sold them together with.. dried fish, dried shrimp at a grocery store on An Thoi port! 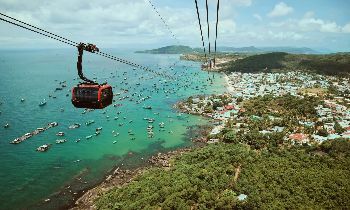 Therefore, visitors traveling to Phu Quoc will easily buy Chinese pearls at a price equivalent to Phu Quoc genuine pearls’ price. One advice for tourists when buying pearls is to go to the main pearl display area with famous brands on Phu Quoc to avoid buying fake items. 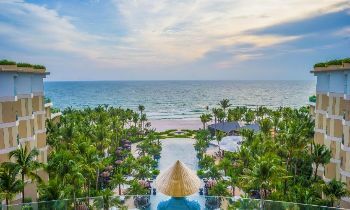 Referring to Phu Quoc, it is impossible not to mention Phu Quoc pearl, one of the specialties becoming a brand of this island. 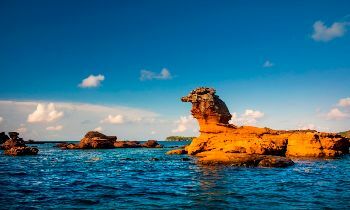 If you like the place, don’t hesitate to like and share the article with your friends to plan a trip here. Thank you.